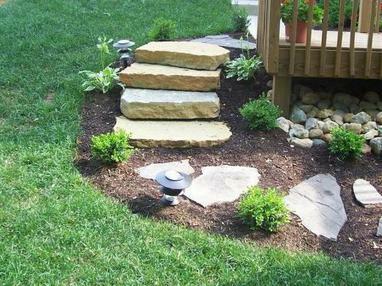 A full service landscaping company serving all of Massachusetts & Northern Connecticut. © 2012 A Cut Above Landscaping. All rights reserved. Dave and I would like to thank you for the excellent wall you built at our property. Your professionalism was top notch. 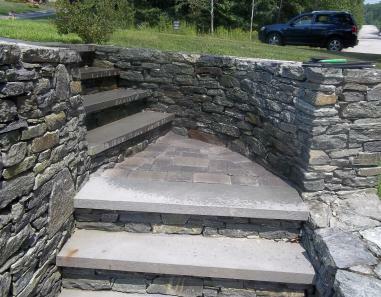 It was like you and your guys were family while you constructed our new stone wall and brick steps. Our neighbors and friends couldn't believe the great way our property had transformed with the new wall. I will definitely recommend you and your company in the future! Thank you again! A Cut Above has serviced our family's property for over five years, and Jeff & I could never ask for a more professional company. Thank you guys! We had a limited budget going into our landscape project. Mike was the only company that would work with us helping to achieve our dreams under a budget we could afford!